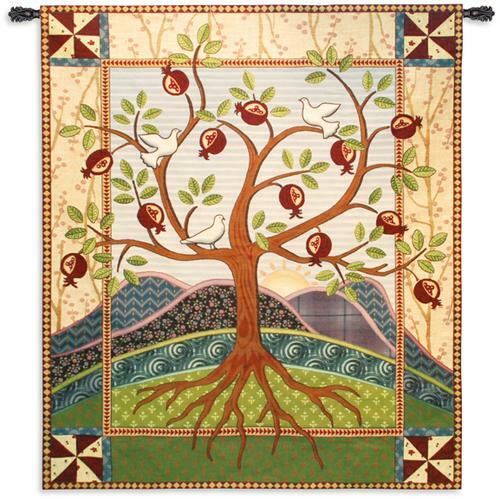 Ethnic motifs in home decor bring individuality and originality and create charming ambience in modern homes. 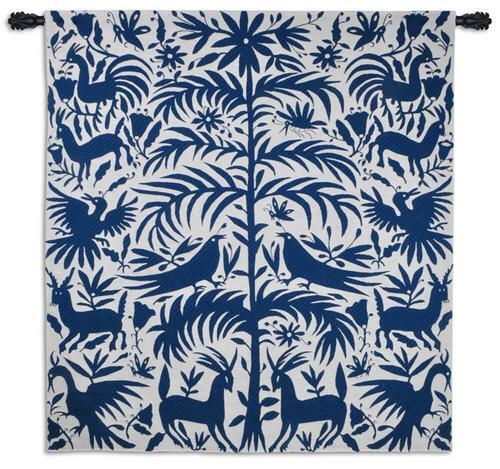 The trendiest ethnic style in home decor is Japanese style. 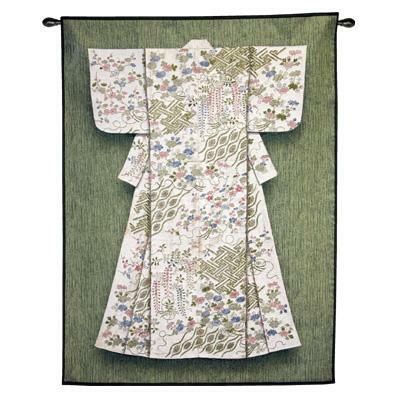 Japanese décor tapestries are clean and minimalist, full of light and air. 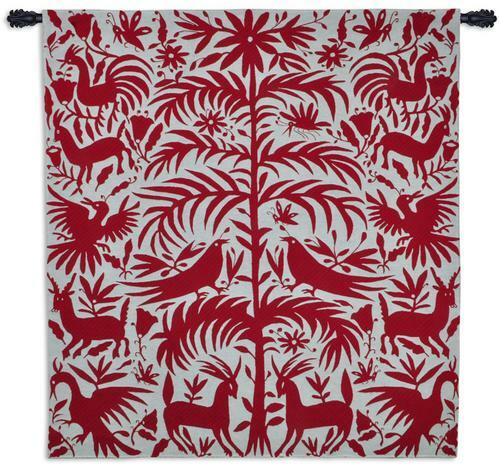 They are characterized by harmonious colors and simple shapes. The color palette is light and natural. 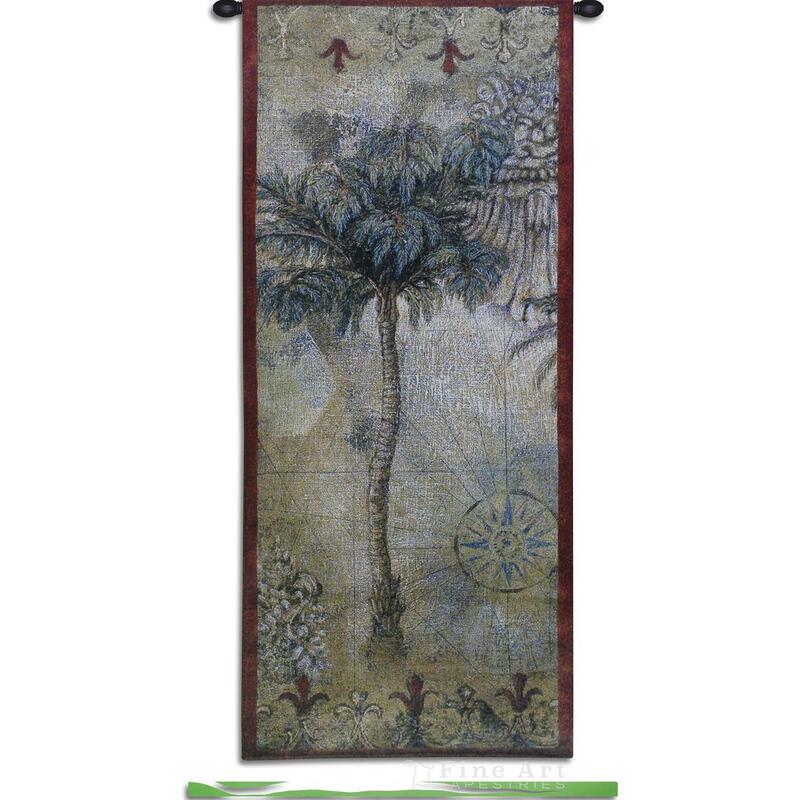 The African inspired tapestries are also popular for home interior today. 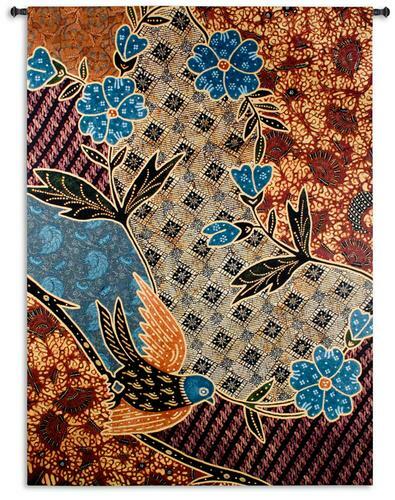 Tapestries with African motifs are a wonderful mixture of the naïve art and bright warm color palette. 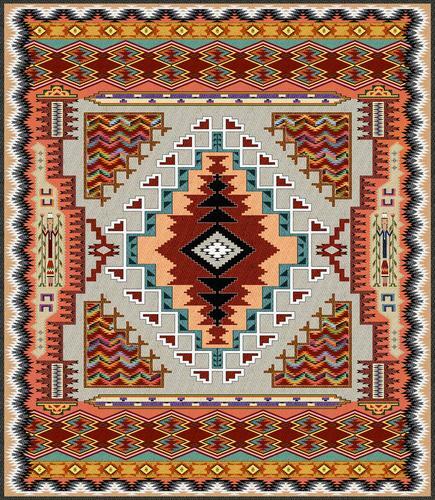 The colors of Earth and Sun are mostly used. 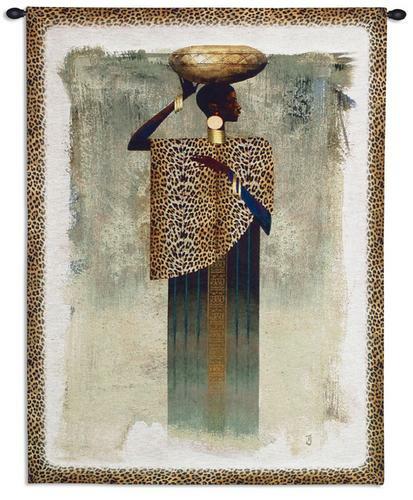 Animal skin repeated patterns are also typical for African styled tapestries. 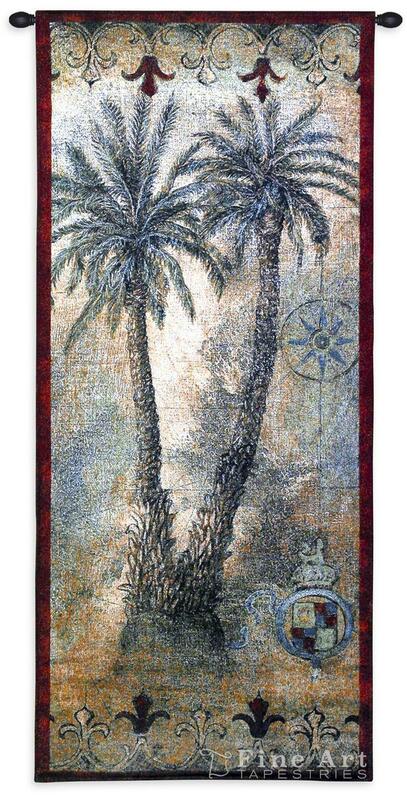 Tapestries with Arabic décor motifs create a sense of luxury and magnificence. 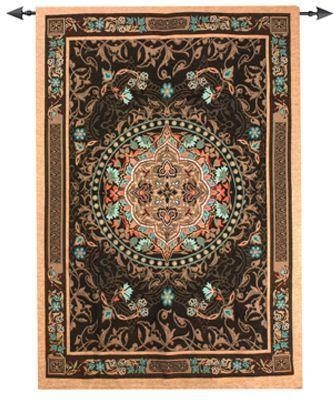 Arabic style uses gorgeous patterns of bright terracotta and burgundy colors. 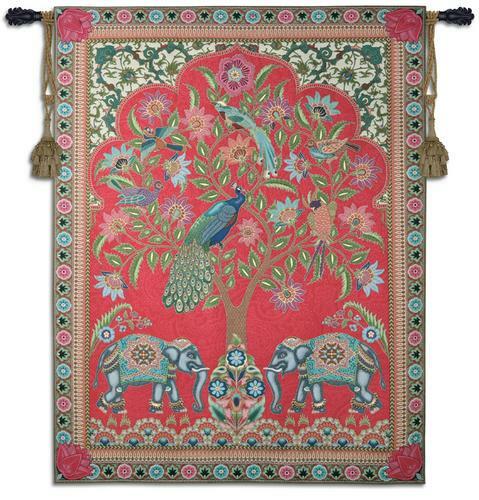 Chinese styled tapestries present the Asian still lives with Chinese vases, Eastern ornaments with sculptures, cloisonne. 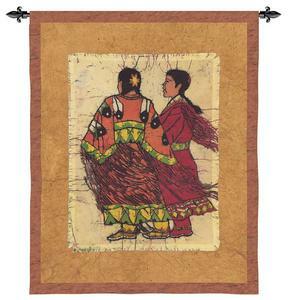 The original Indian styled tapestries are characterized by exotic turquoise, crimson, orange shades. 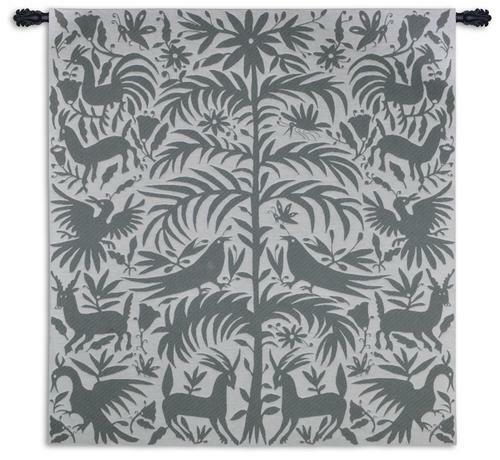 Tapestries inspired by South American folk traditions are always abstract in their designs, but might show a wide range of subjects including animals, cornstalks, birds. 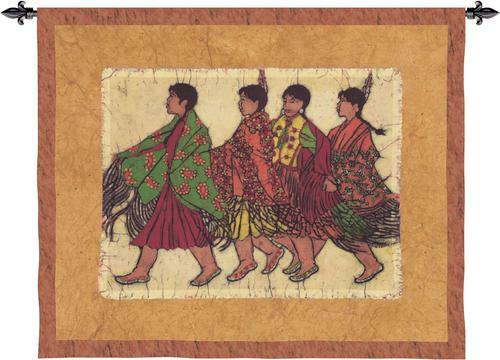 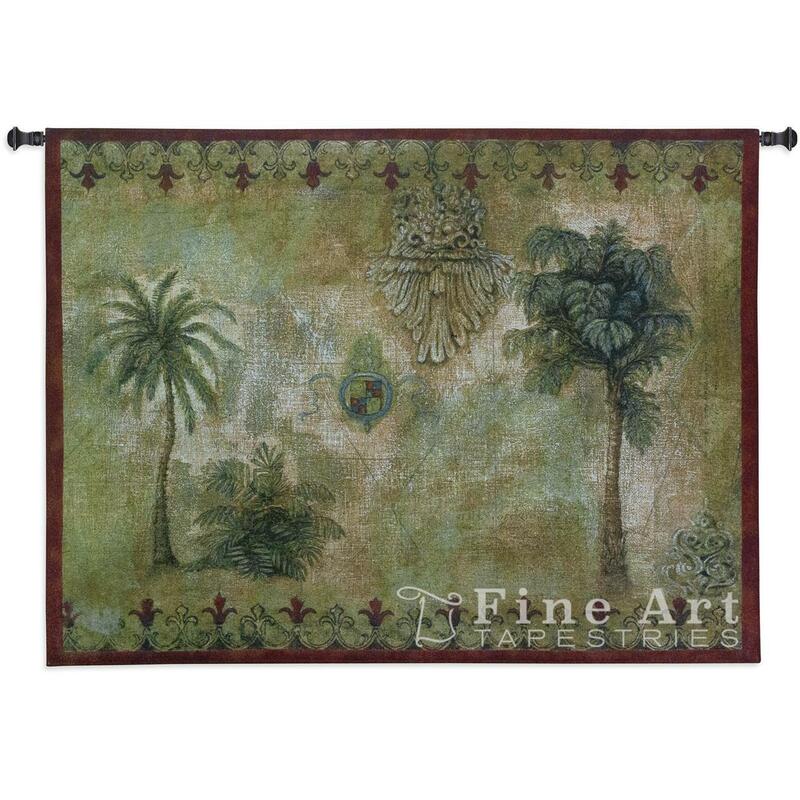 In our collection of ethnic inspired tapestries your can find the great accents for home interior in any ethnic style. 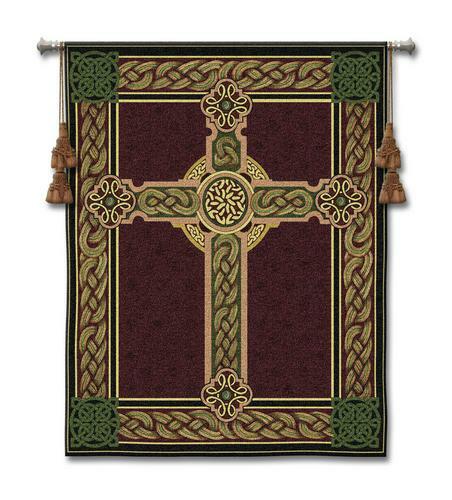 also available in size: H58" x W17"